Product #5713 | SKU FXA10352 | 0.0 (no ratings yet) Thanks for your rating! To use DG-2 with D-2, D1 Series, F6, F5, F4s, F3HP, F100, N90 & N8008. 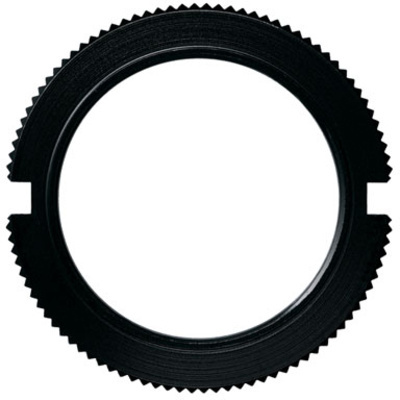 The Nikon DK-18 Eyepiece Adapter will allow the DG-2 Eyepiece Magnifier to be used with SLR cameras with a 22mm round high eye-point viewing eyepiece thread, including: D1-series, D2-series, F3HP ( with DE-3 High Eyepoint Finder ) & F3T, F4, F5, F6, F100, N90, N90s, N8008 and N8008s. Box Dimensions (LxWxH) 1.8 x 1.8 x 0.5"